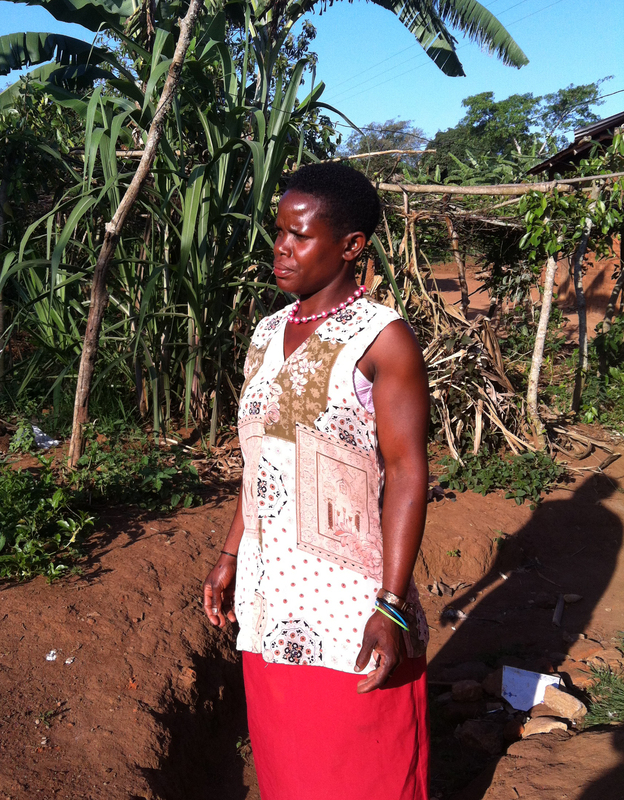 Between August 2014 and October 2015 Salamander Trust undertook a film training and documentary programme to showcase the extraordinary grassroots leadership of women living with HIV in an effective response to Gender-Based Violence and HIV in Africa. This programme was designed to support women utilise film-making techniques for advocacy and capacity building.The financial contribution of UNAIDS towards this project is gratefully acknowledged. We are proud to showcase the outcomes of those training workshops. For more information please see below. A webinar about the Namibia participatory film-making project took place on Tuesday 12 April at 3-5pm Namibia time. This webinar featured speakers Jenifer Gatsi and Makena Henguva of Namibian Women’s Health Network, Koech Rotich of UNAIDS Namibia, and Dr Dominique Chadwick of Social Films. It is moderated by Sophia Mukasa Monico, Senior Gender Equality Officer, UNAIDS ESARO. Kindly hosted by Dinys Luciano of Development Connections. To view the films made by the women in Namibia, click here or scroll down this page. To view the infographic click here. To view the ppt presentation click here. How the participatory film training process worked? Salamander Trust held two filming training workshops over a period of two weeks. Participants were taught how to use ‘Flip’ video cameras and were trained in basic filming techniques. Most of the participants had never used a computer or video camera before making these films. The participants shared stories about the impact of HIV in their own lives. Through a collaborative process of discussion, one story was picked from each sub-group of four people. The women were trained to storyboard their film and organise each shoot with the help of local people as actors. The participants were entirely responsible for the message, content and dialogue of the films they made and were encouraged to look at their own stories as powerful tools for raising awareness and advocating for change. Finally, they were also trained, in these groups, to edit their filmed stories on laptops. Short films were created as a result of this training process, which can be seen below. How can you use the films? These films are based upon true, personal testimonies. As such they represent the lived realities of women living with HIV. They highlight the specific and complex challenges that many women face in their lives. Yet, they also showcase the leadership, resilience and innovation happening at the community level and led by women living with HIV, which can help us to move beyond blame, stigma and violence. The insights of these films are for everybody: community leaders, policymakers, healthcare and development professionals, men, women living with HIV and beyond. We hope they can be used as a tool to help open up discussions about HIV, stigma, treatment and support, motherhood and gender-based violence, where they are most needed. Each handbook with DVD costs £12.00 ($15.50) plus postage and packing. Please tell us which handbook with DVD you want (of Uganda or of Namibia) and how many of each. These can be ordered through safe payment by Paypal. Contact us here. NOTE: if you are fortunate enough to have strong enough internet to watch these films online, please consider donating to our “Bridging the Digital Divide” appeal, so that we can also share them in hard copy with those who also want to see them but can’t! Every little helps and we – and the recipients – will be most grateful to you! A big thank you to Jennifer Gatsi, Director of NWHN and Lydia Mungherera, Director of Mama’s Club and the inspiring members and staff of Namibia Women’s Health Network and of Mama’s Club Uganda, who participated in the film making training and featured in the documentaries and webinars. Huge thanks also to: Dominique Chadwick of Social Films; Nell Osborne, who assisted Dominique in Uganda and Aurelie Boas who assisted Dominique in Namibia; Jane Shepherd (for Uganda) and Sue MacDonald of SMD Design (for Namibia) for the handbooks layout; Nell Osborne (Salamander Trust) for the overall logistics, the handbooks writing, the ppt and infographics designs; Dinys Luciano of Development Connections for hosting the webinars; and Hege Wagan, Sophia Mukasa Monico, Sarah Nakku and Koech Rotich at UNAIDS for funding the programme and contributing to the webinars. 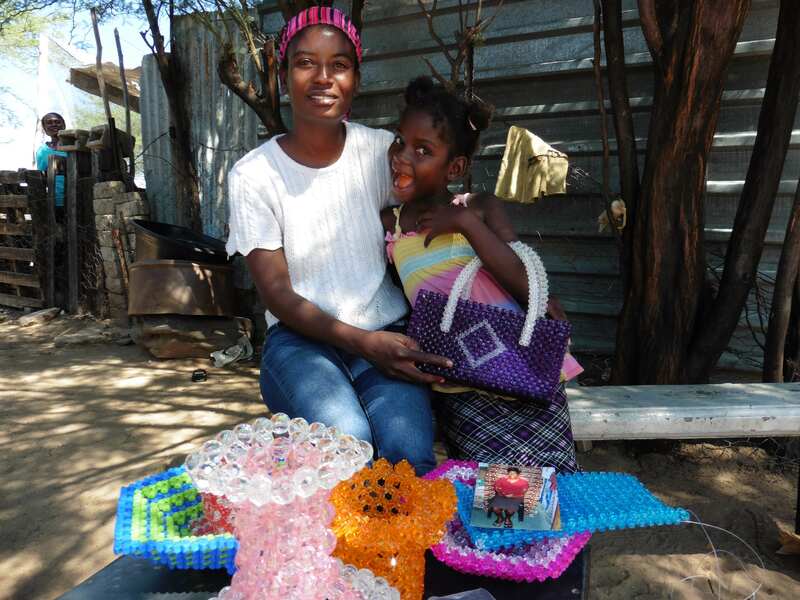 Mama’s Club is a psychosocial support group for young women living with HIV. 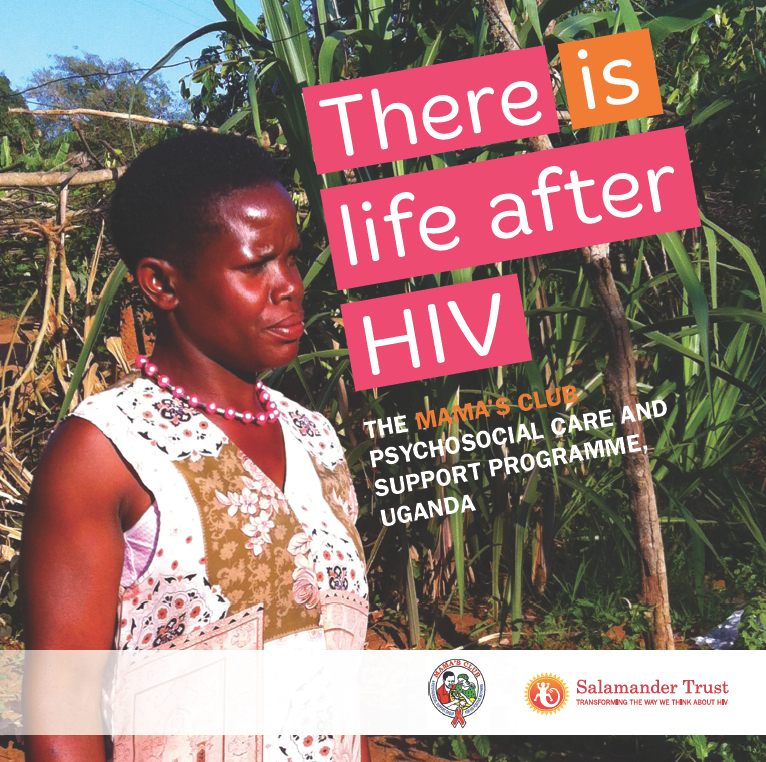 It provides psychosocial peer-to-peer support and provides training in HIV prevention and income-generating skills throughout Uganda. It works as a platform for HIV positive mothers who are pregnant, who are breastfeeding and who have infants up to three years of age. Founded in 2004, Mama’s Club supports women to have safe and healthy pregnancies and to access sexual and reproductive health and rights services. Mama’s Club now works in 22 regions in Uganda. It is an organisation led by women living with HIV for women living with HIV. Acknowledgements: A big thank you to the inspiring members of Mama’s Club, ICW East Africa and NAFOPHANU who participated in the film making training and featured in the documentary; Nell Osborne, handbook author, Salamander Trust; Dominique Chadwick, Social Films; Lydia Mungherera, Mama’s Club; and Alice Welbourn, Salamander Trust. Namibia Women’s Health Network (NWHN) is a community-based organization, which was founded to empower women living with and affected by HIV and AIDS in Namibia. NWHN provides information, education, skills, and capacity building to improve the health of Namibian women living with HIV and to support them to become leaders at the local and national level. Founded in 2008, NWHN currently connects 1,400 network members representing the 13 regions.